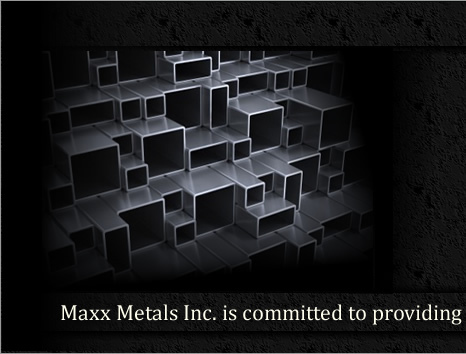 Maxx Metals Inc., an independent family owned metal service center, has the most diversified inventory of hot dipped galvanized and carbon steel products in the Northern California Bay Area. In addition, we carry stainless steel and aluminum items as well. Whether it is a rush order, custom cutting, punching, forming, or hard to find products we'll deliver when you need it. 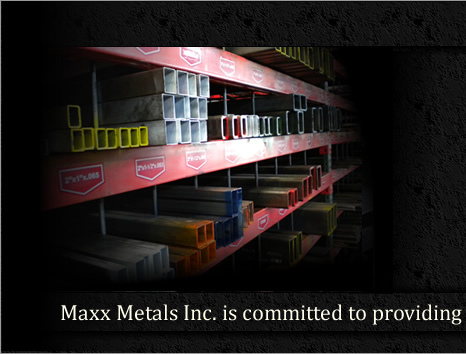 When you depend on Maxx Metals, you will work confidently with people you like and trust to solve your problems. 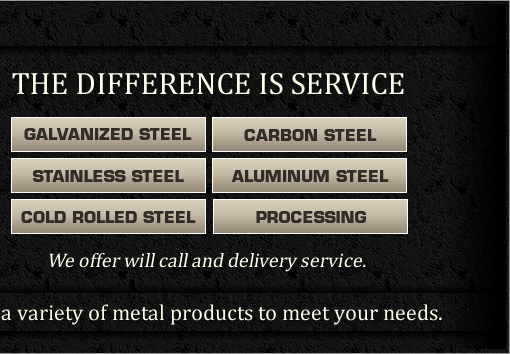 Here at Maxx Metals the difference is service. Let us support you in the following ways with our processing. 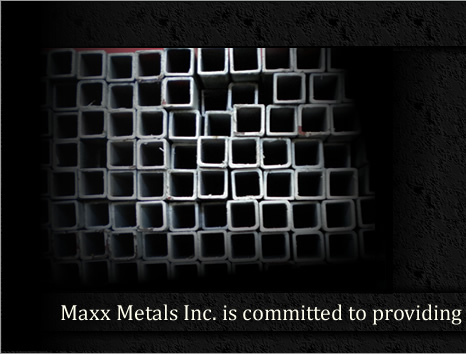 Copyright © 2011 Maxx Metals Inc. All rights reserved.